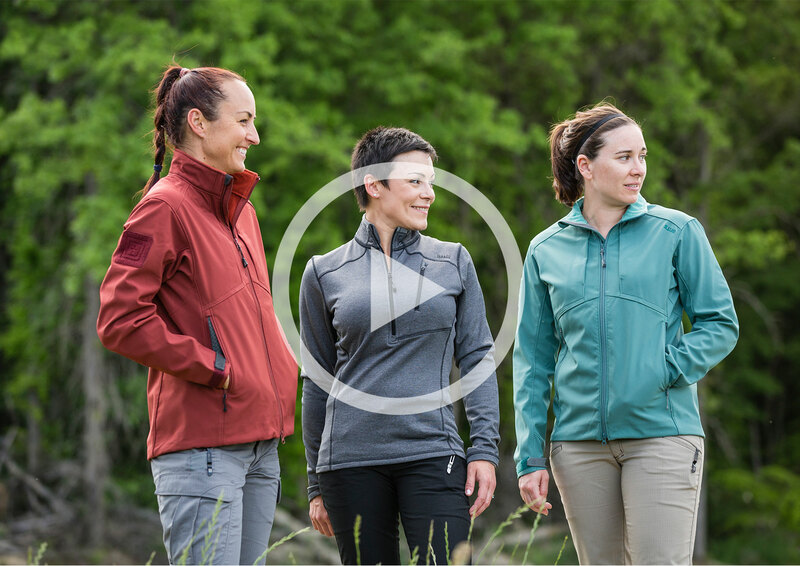 THE WOMEN’S CIRRUS PANT IS DESIGNED TO GO FROM WORK TO RANGE AND GIVES YOU THE ULTIMATE COMFORT AND DURABILITY ALL DAY. 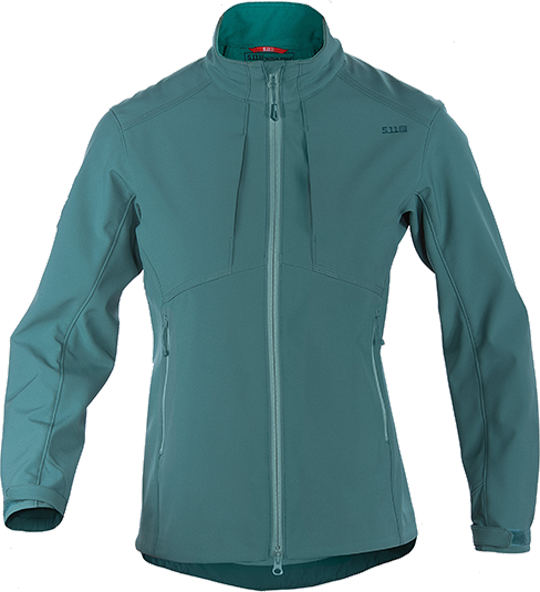 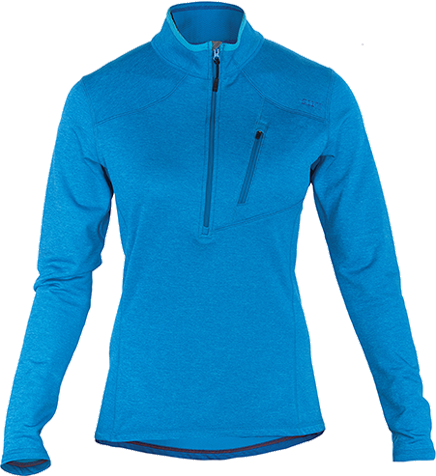 THE GLACIER HALF-ZIP IS SIZED AND TAPERED FOR A WOMAN PROVIDING ULTIMATE WARMTH IN A FLATTERING MID-LAYER. 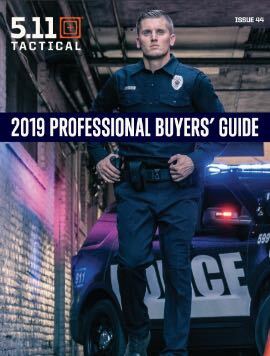 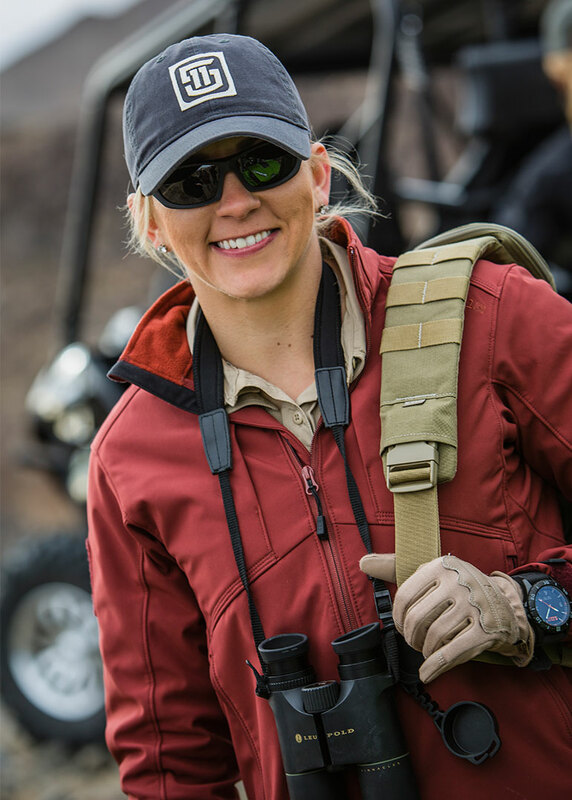 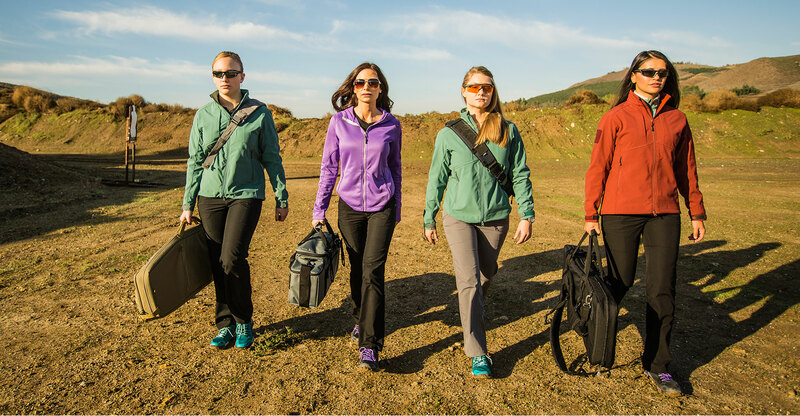 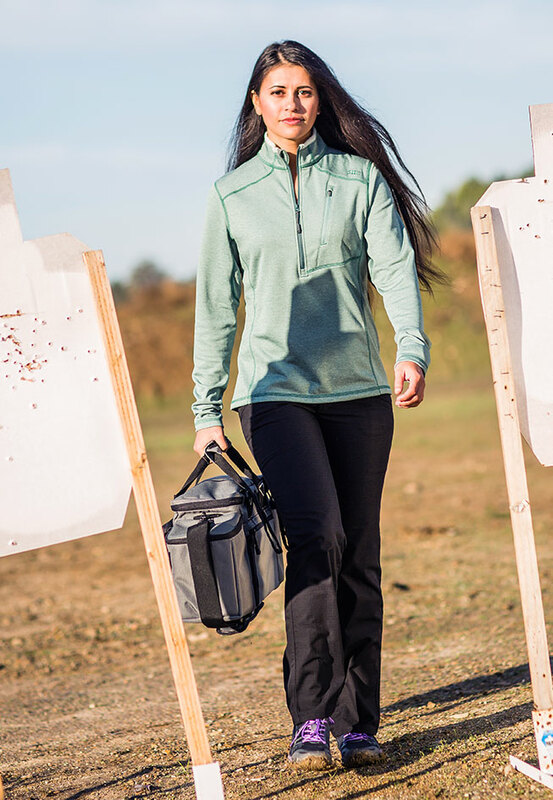 THE SIERRA SOFTSHELL IS MADE FROM 100% POLYESTER MECHANICAL STRETCH FOR LIGHTWEIGHT ALL WEATHER PROTECTION WITH CONCEALED CARRY POCKETS. 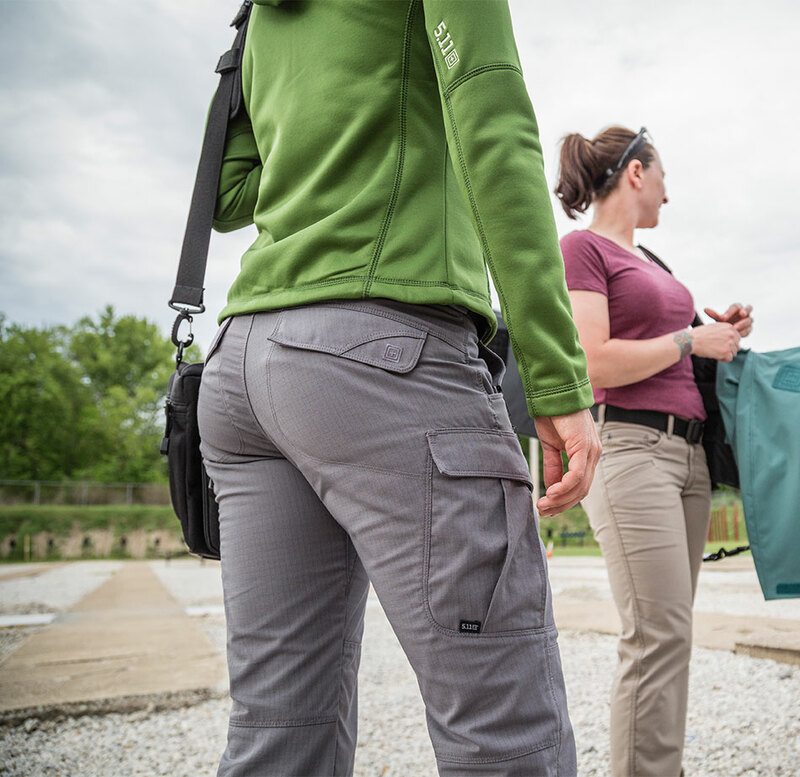 THE 5.11® STRYKE™ PANT WILL MAKE YOUR OTHER PANTS JEALOUS. 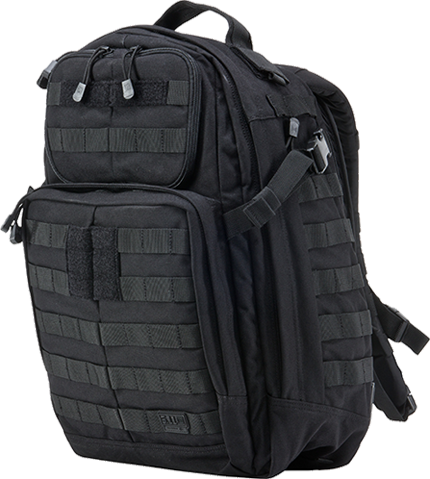 IT IS EXTREMELY DURABLE AND HOLDS EVERYTHING YOU NEED WITH 12 LOW PROFILE POCKETS. 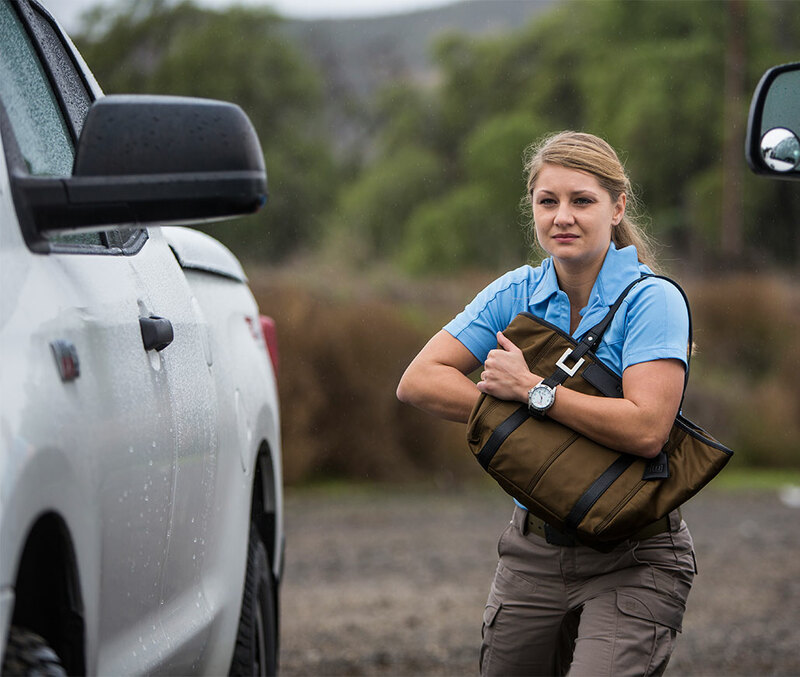 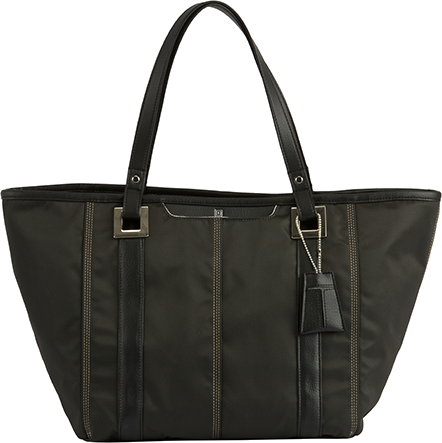 A HIGH PERFORMANCE FULL-SIZED COVERT HANDBAG, THE 5.11 LUCY TOTE IS ALSO AN IDEAL CHOICE FOR OFF DUTY CCW WEAR. 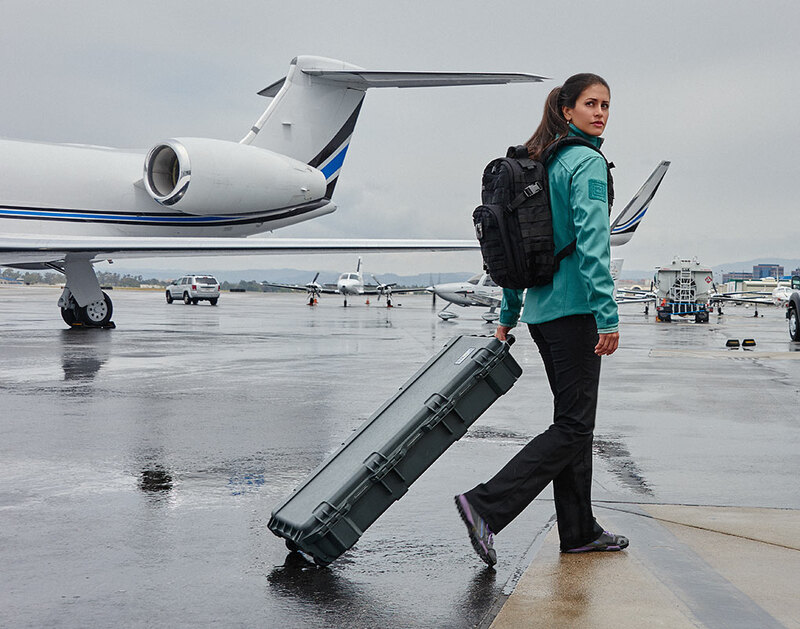 THE RUSH 24™ IS DESIGNED TO PROVIDE SUPERIOR STORAGE CAPACITY AND ORGANIZATION WITHOUT SLOWING YOU DOWN.